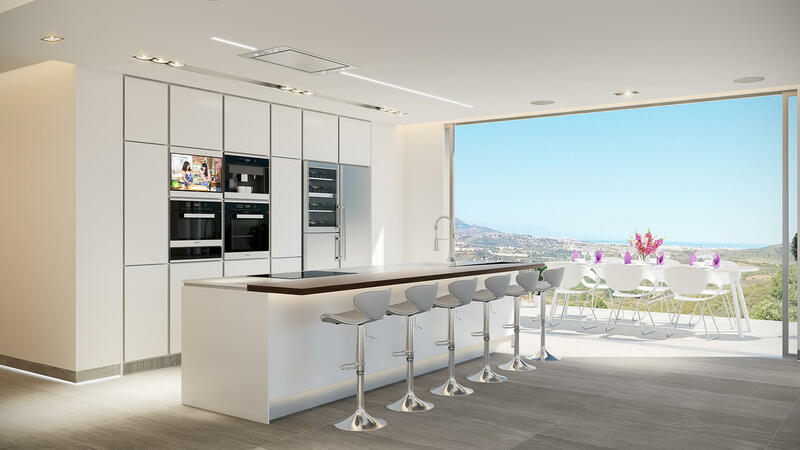 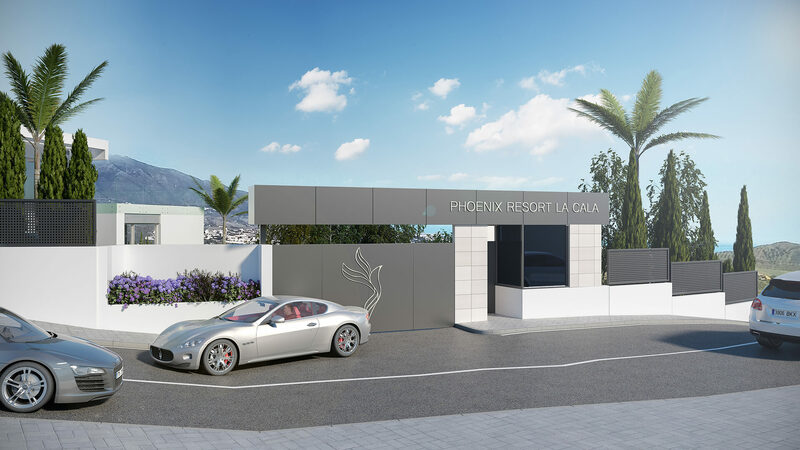 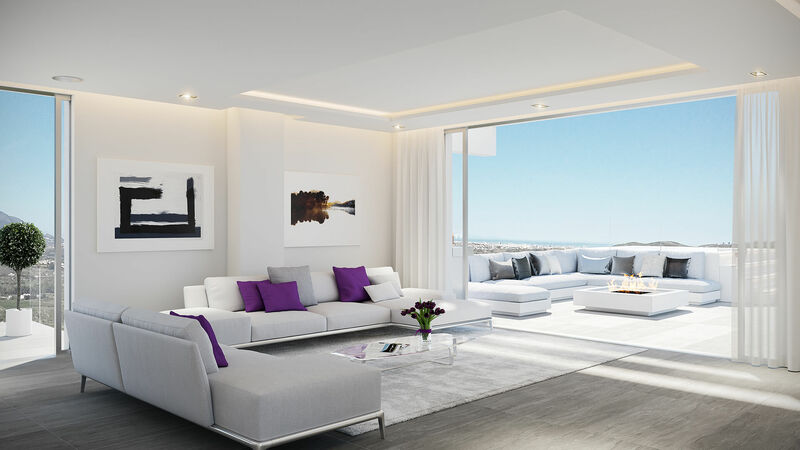 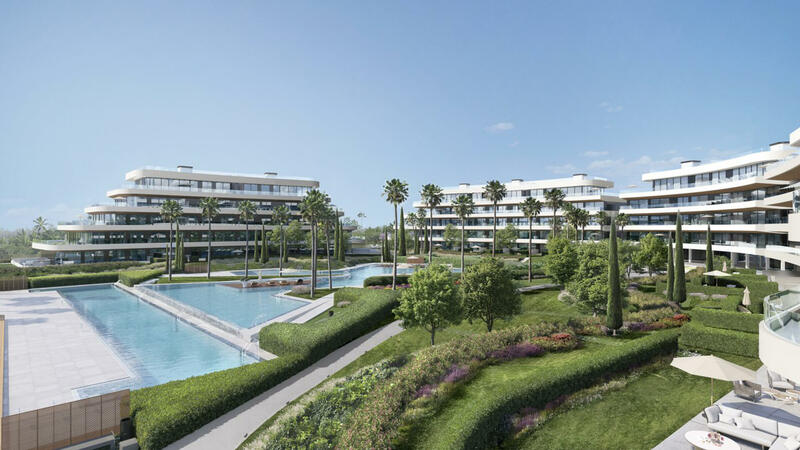 Here we present Phoenix Resort La Cala - a new project of only 30 apartments built to the highest standards using only the finest materials to give owners with the pleasure of enjoying a luxury lifestyle. 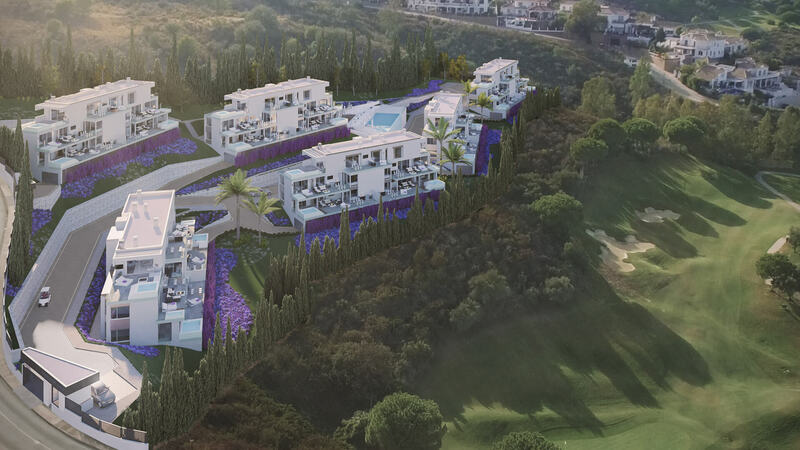 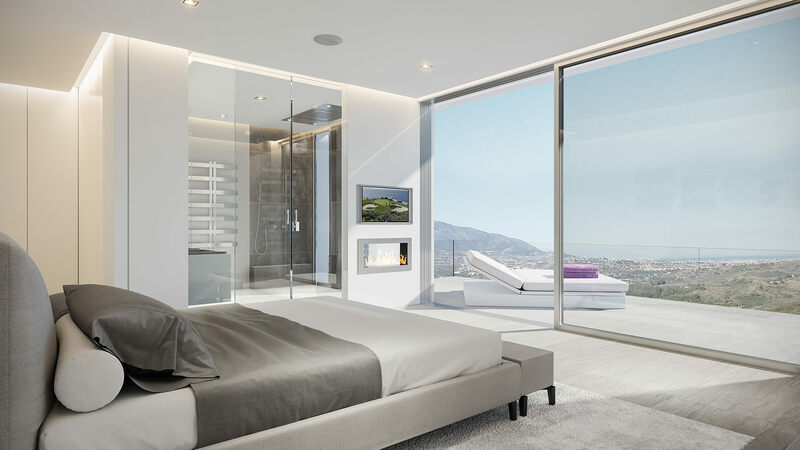 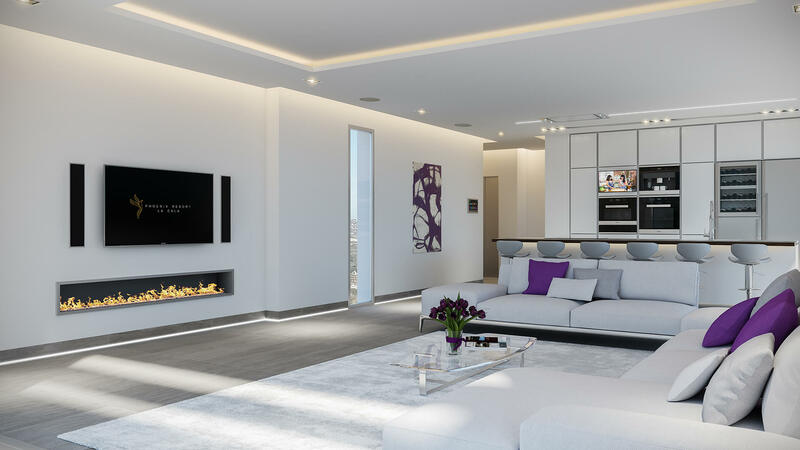 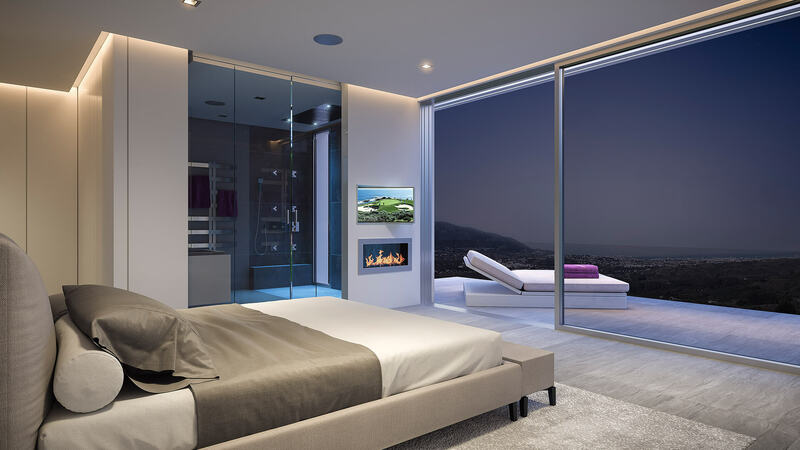 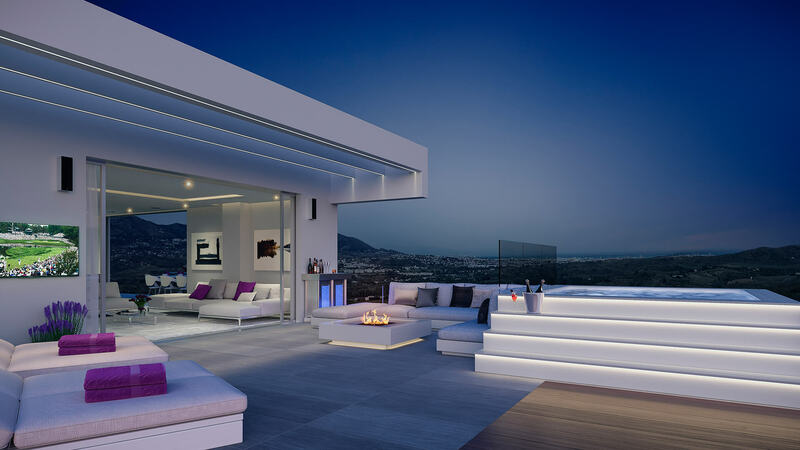 The project is located in a beautiful spot and is surrounded by golf courses and offers panoramic views of lush tropical greenery across the valley towards the coast. 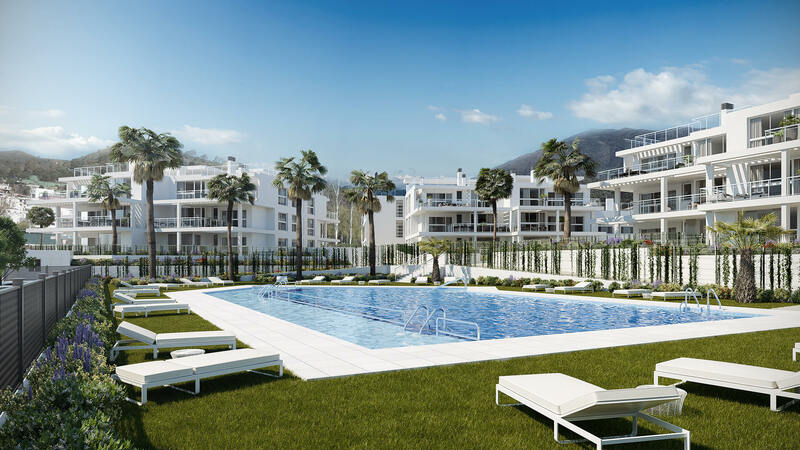 You will be only 5 minutes from the beautiful town of La Cala, 20 minutes from Marbella and only 30 minutes from Malaga Airport. 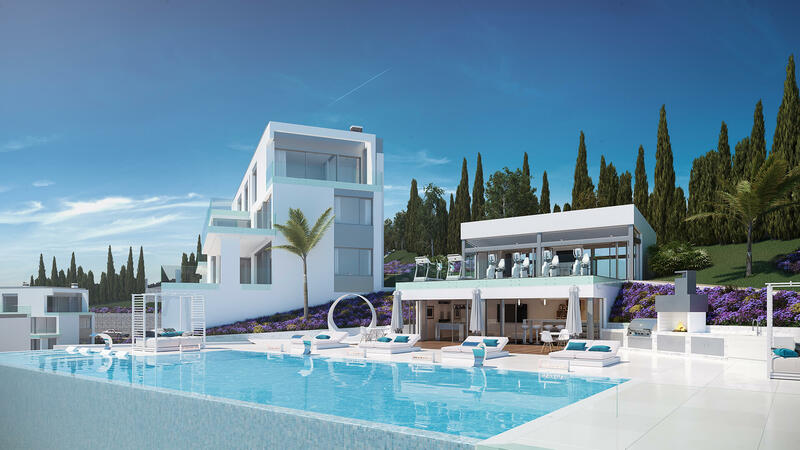 The properties are spacious, light-filled residences with exceptional interior design, perfect for relaxing and entertaining. 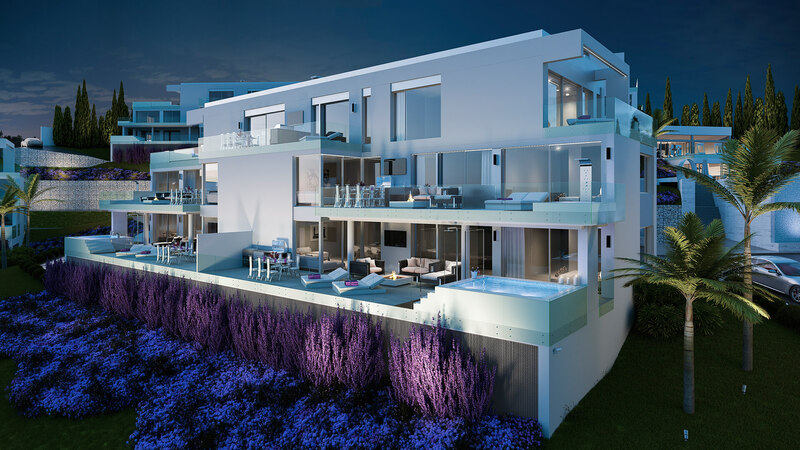 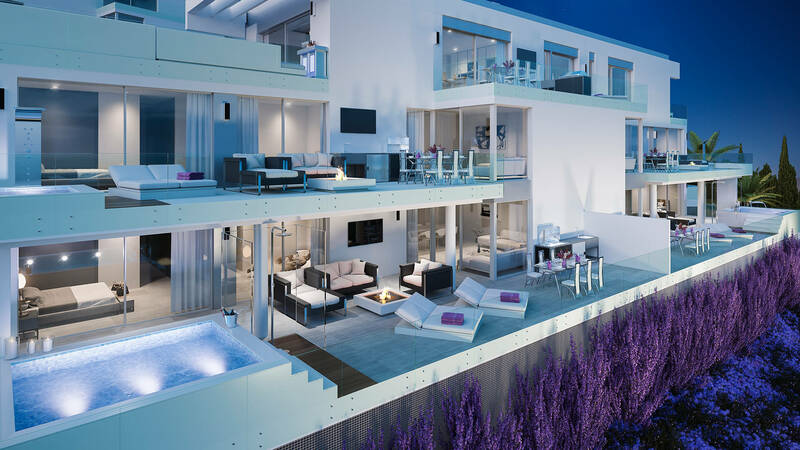 There is a choice of 2 and 3 bed apartments, and 3 bed penthouses. 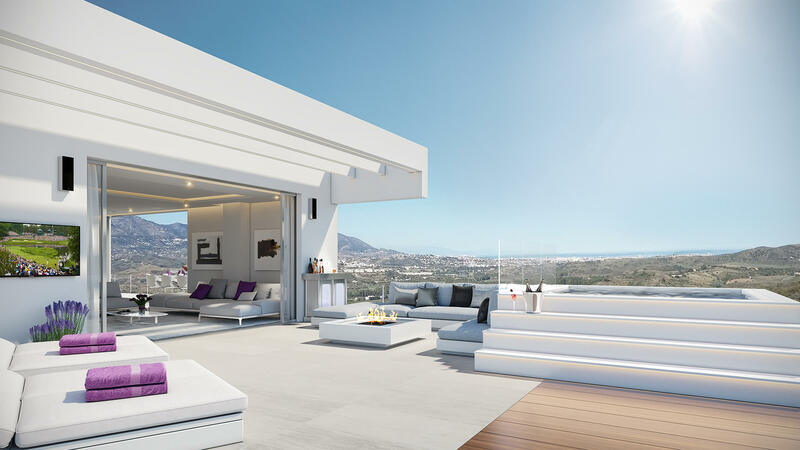 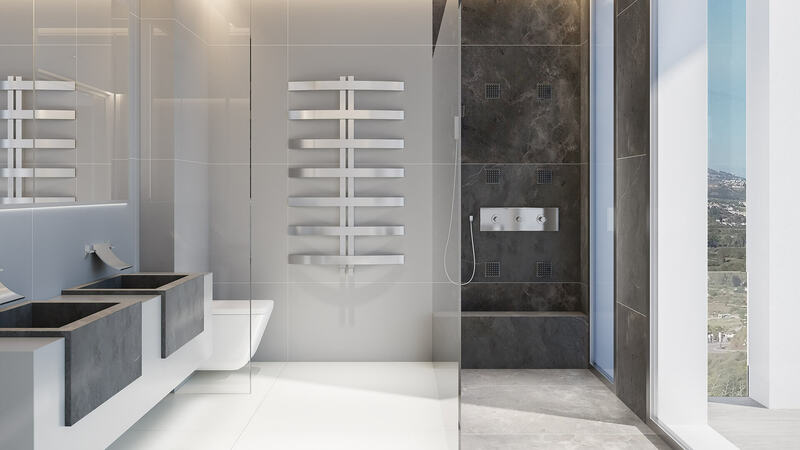 All of the properties come with a generous terrace with outdoor shower, tv and audio points, outdoor fireplace, and even an outdoor kitchen with fridge, sink and integrated BBQ. 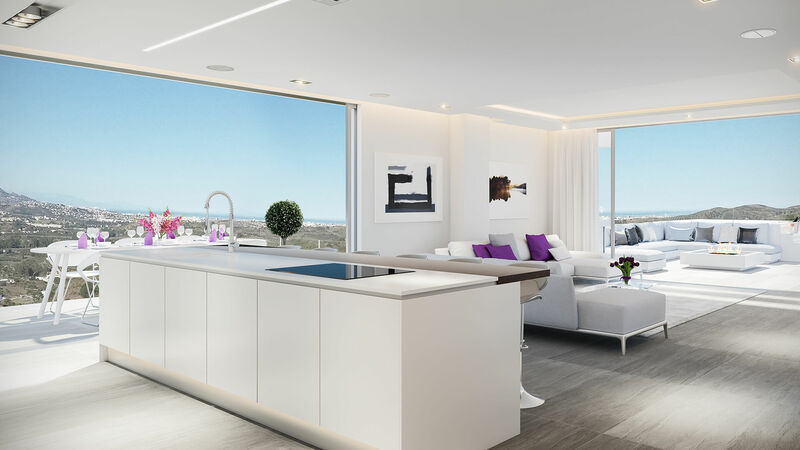 The penthouses also benefit from a seating area and luxury jacuzzi, while the ground floor apartments include an 8m plunge pool. 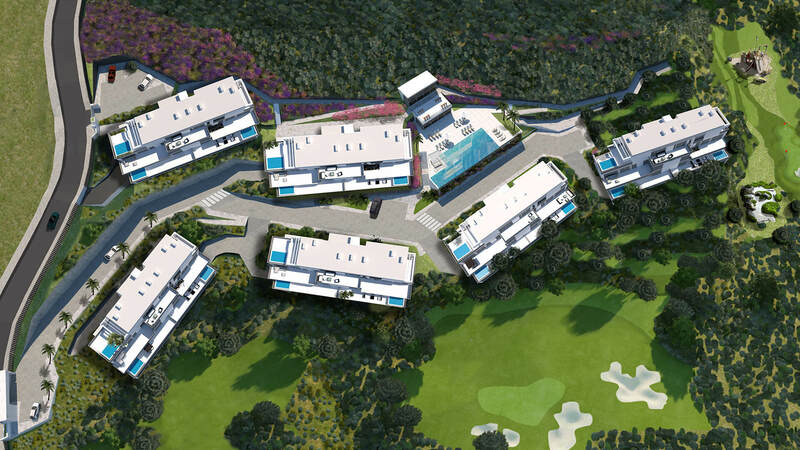 The community also boasts a spa designed and equipped to hotel standard where you can chill out, relax, reflect and detox. 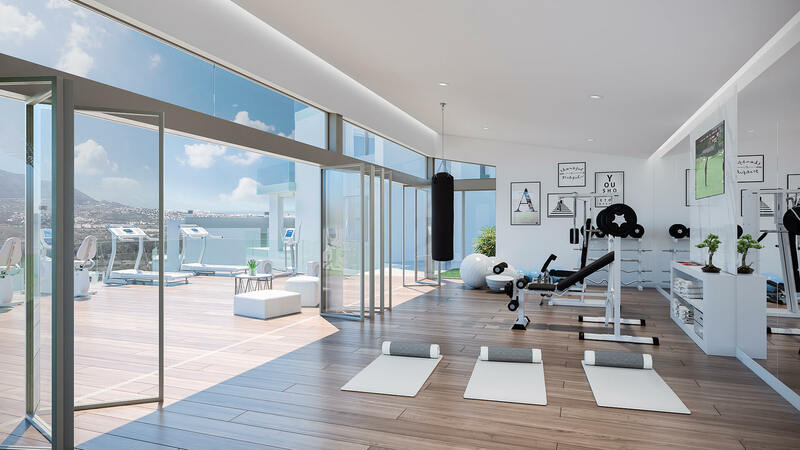 There is also a gymnasium where you can work out free from crowds and queues, before visiting the onsite social club and gastro bar; a venue that caters for all your social and recreational needs. 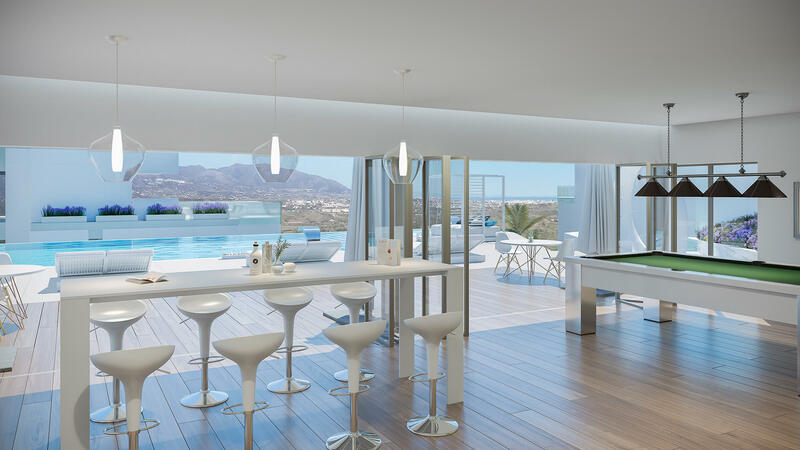 From a game of pool to a party, the social club offers an exclusive location for privileged property owners.